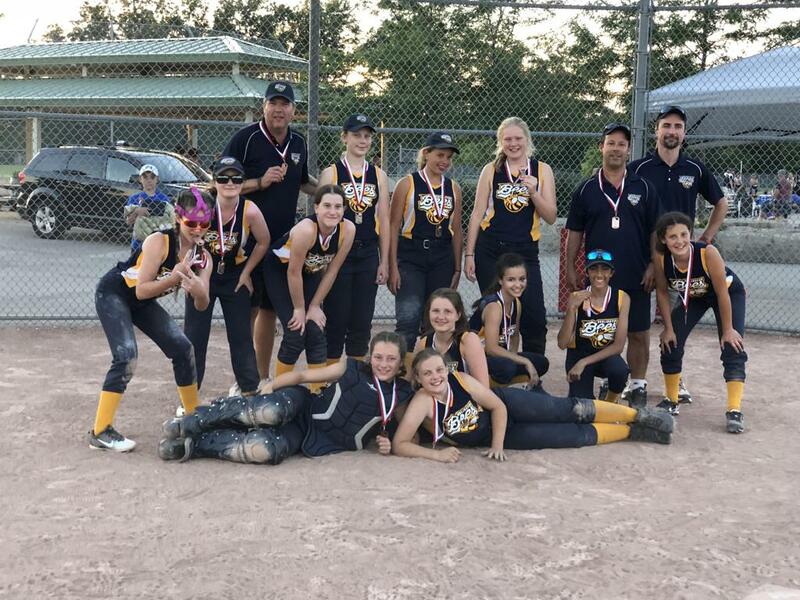 BASA is hosting a Bantam softball tournament to raise funds for the Joseph Brant Hospital. 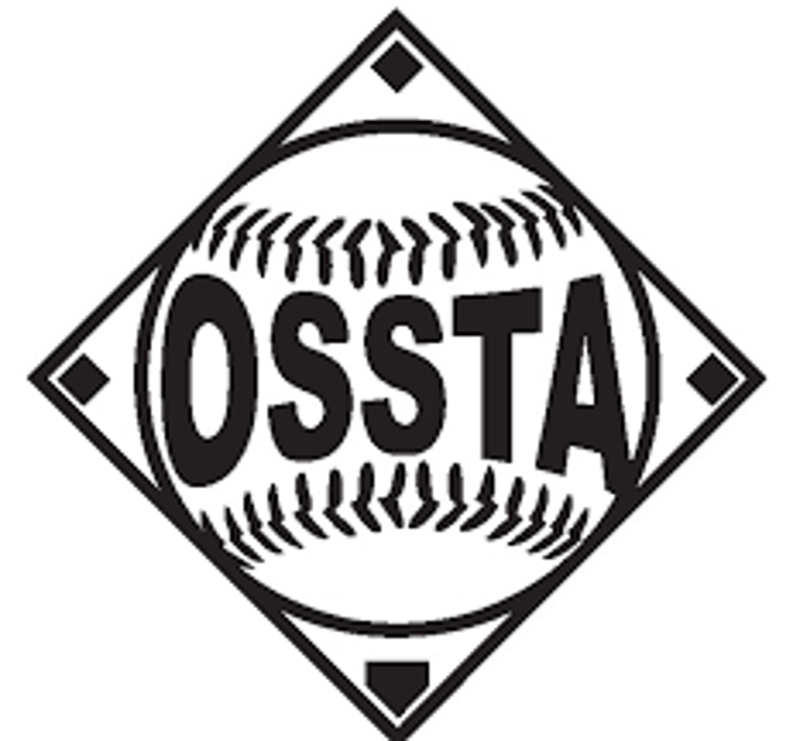 All Games will be played at Sherwood Forest Park in Burlington. Teams will NOT be officially accepted until payment is received.